This fantastic unit located at The Wharf offers 2 bedrooms and 2 baths with large bedroom, abundant upgrades including granite countertops and stainless steel appliances. This unit has been professionally decorated, and is sold completely furnished. Enjoy the beautiful views of the Marina & Intracoastal Waterway from your large balcony, a perfect place to watch the sunset or simply relax while enjoying your morning coffee. 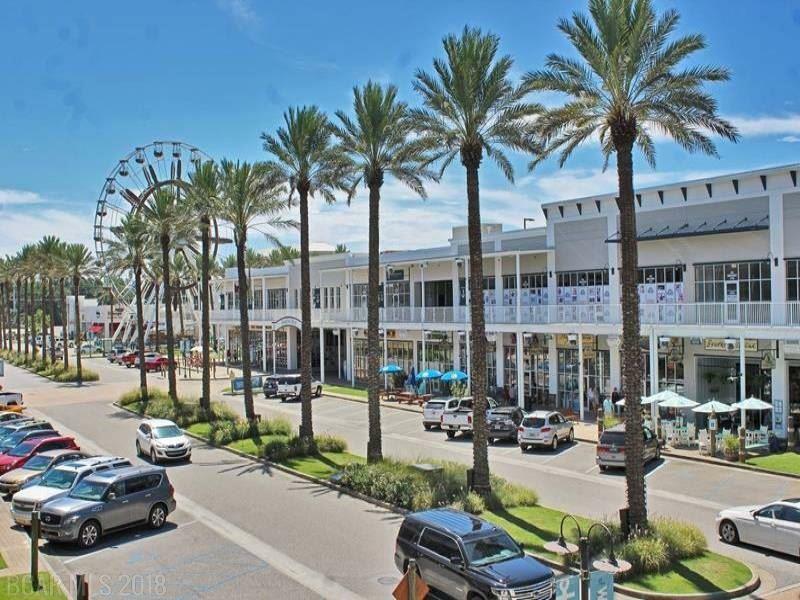 This desirable complex provides year-round entertainment, as it&apos;s located in the middle of it all: the amphitheater, movie theatre, boutiques, numerous restaurants, ferris wheel, and more! Enjoy the one-of-a-kind, Oasis! A water resort unlike any other in our area w/ wave pool, a lazy river, kids play area, beach volleyball court, and hot tubs! Levin&apos;s Bend offers something for all ages. Directions: From Canal Road, Turn North On Main Street. Levin&apos;s Bend Sits At The Intersection Of Main Street/Wharf Parkway.